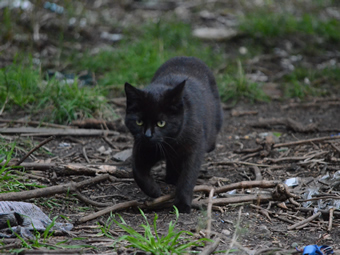 We’re a group of compassionate, passionate cat lovers who are making a difference to the lives of street cats. 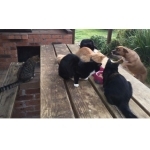 We work towards rescuing and saving the strays, the abandoned, the unloved, and the neglected cats and kittens in inner city Sydney. 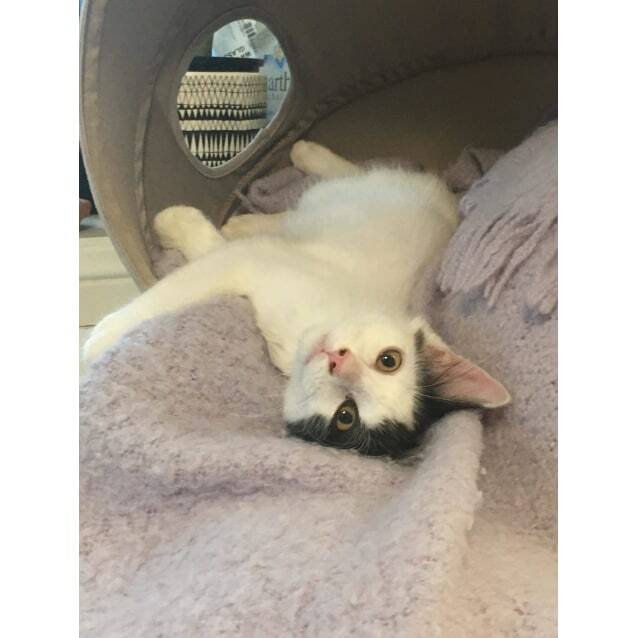 Please explore our website to find out more about us and of course to see some of the cutest rescue cats and kittens ever 🙂 And please don’t forget to also like / check out our Facebook page. We could always do with more assistance so if you’d like to help out in some way please get in contact. 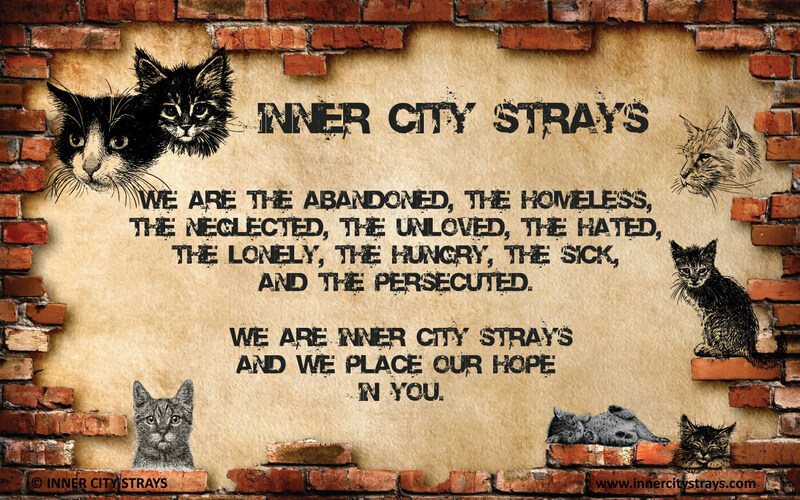 Inner City Strays is proud to be part of a fantastic initiative by the City of Sydney. 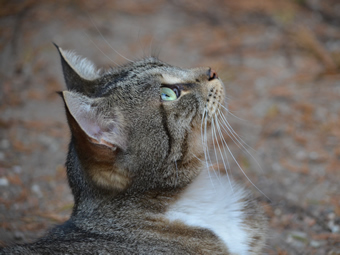 The City of Sydney has received a grant of which a substantial portion will target humane management of stray cat populations in its LGA. 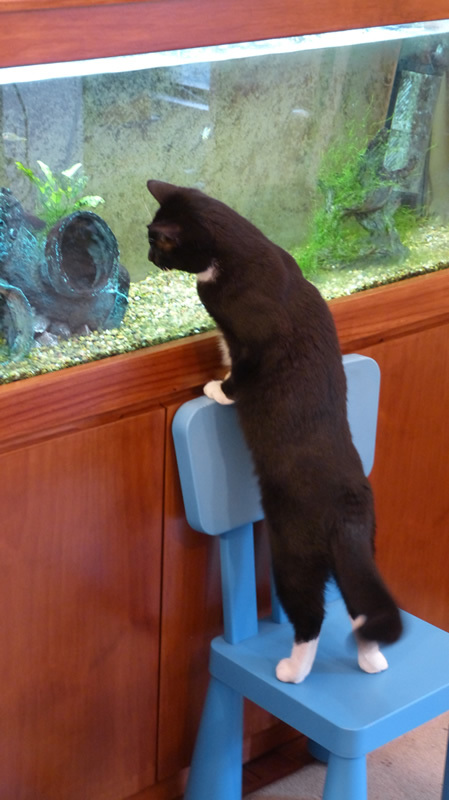 The funding is part of the Office of Local Government’s Responsible Pet Ownership Grant. Any kittens we foster under this scheme will have their veterinary work covered by the grant which reduces our financial burden. 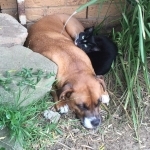 This covers cats only in the City Of Sydney’s LGA – residents can contact the City’s Companion Animals Liaison Officer, Michelle O’Brien, on 9265 9333 if you wish to discuss this further. In order to avoid any misunderstandings regarding the conditions and terms of adoption with Inner City Strays (ICS), please read the following information and sign below. 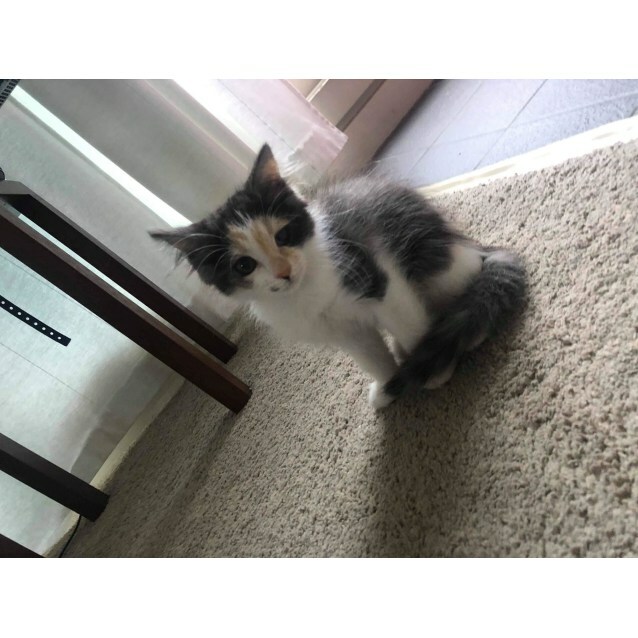 Interested adopters are to make contact with ICS and fill in an ‘Expression of Interest’ form for a kitten or cat. Their application will then be assessed and contact will be made to potential applicants. 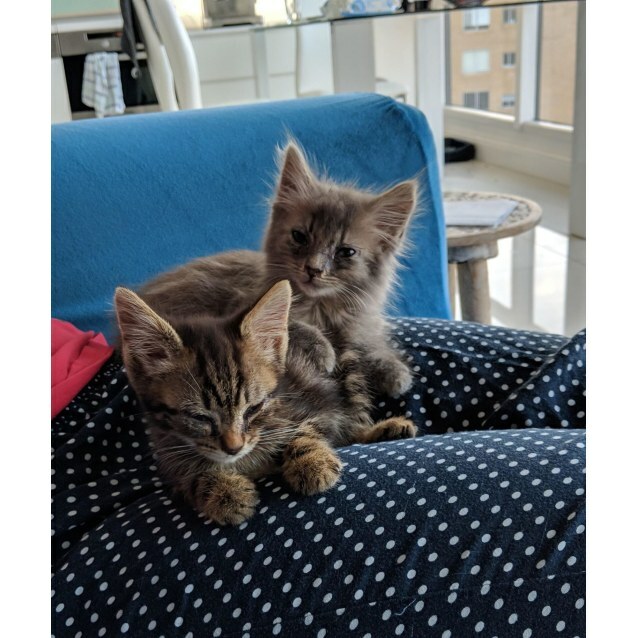 A meet and greet with the animal of interest will generally be arranged with these applicants, enabling them to raise any questions or concerns with ICS and cuddle their potential new family member. ICS reserves the right to turn away any persons they do not deem suitable for adopting. 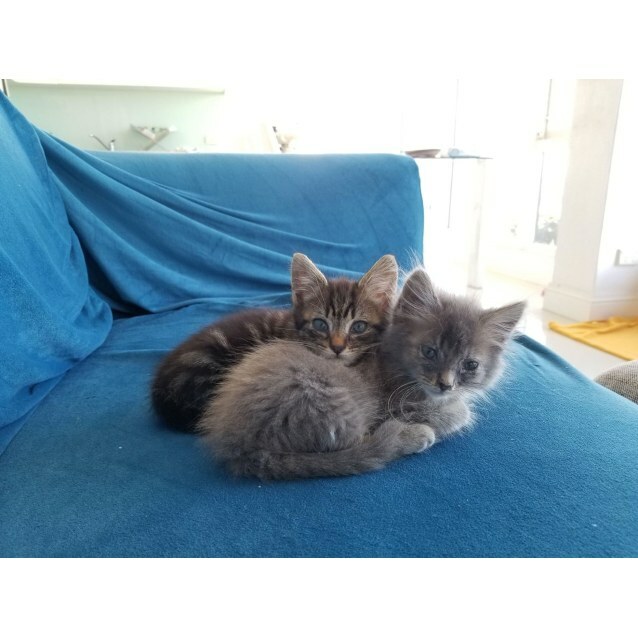 If both these stages are positive, then new owners can leave a $50 non-refundable holding deposit for each kitten, reserving it from other potential adopters. The remaining adoption fee must be paid to ICS prior to collection of their new cat or kitten if they choose to proceed with adoption. 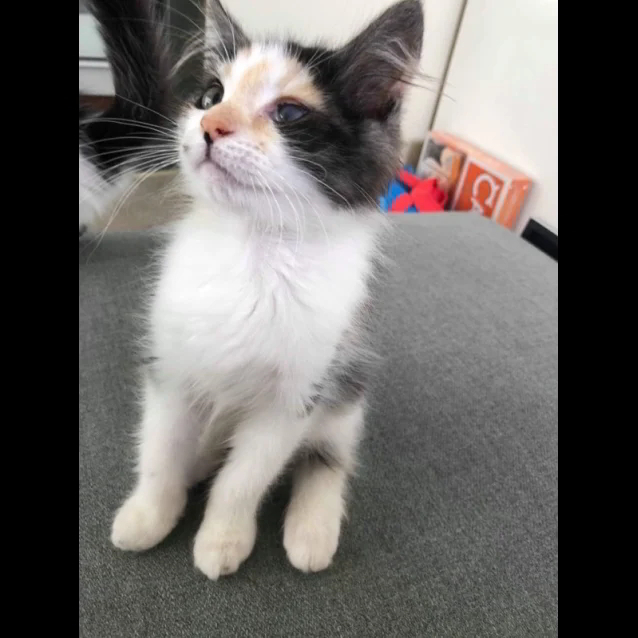 The $50 non-refundable fee is payable after a meet and greet takes place to allow new owners to reserve their cat or kitten from other potential adopters. 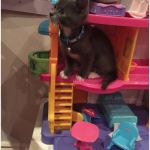 ICS advises new owners to be confident on their decision before reserving their kitten. 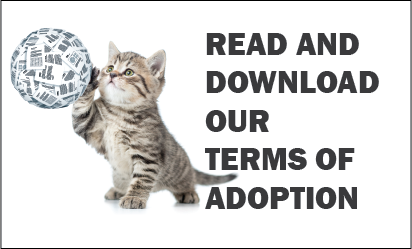 Although this fee is part of the entire adoption amount, ICS will not refund this amount if a potential adopter is to change their mind, regardless of whether it is before the adoption trial. 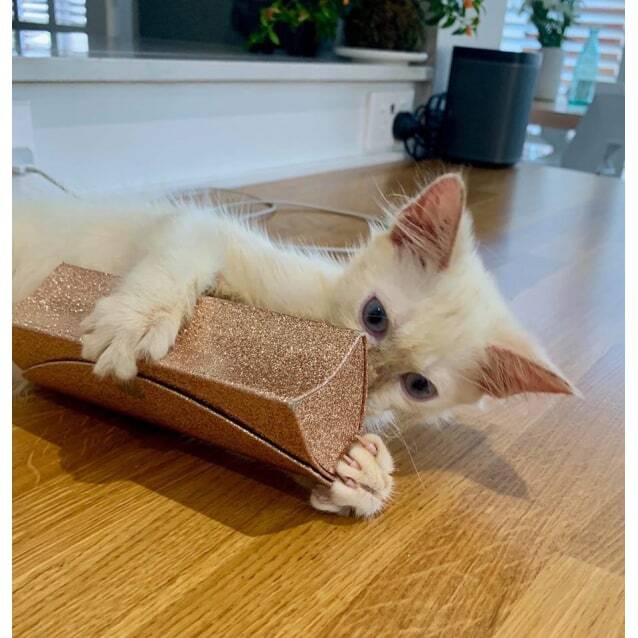 This is to deter half committed adopters from simply reserving a cat and not following up on adoptions as well as those who feel that they have the insurance of a ‘money back’ guarantee on their cat or kitten. ICS strongly upholds their belief of responsible pet ownership and commitment and encourages their adopters to have the same attitude. If the adoption falls through, the non-refundable fee will be respectfully turned into a tax deductible donation on the payers behalf to ICS and will contribute to the costs of maintaining the health of other animals within the charity. 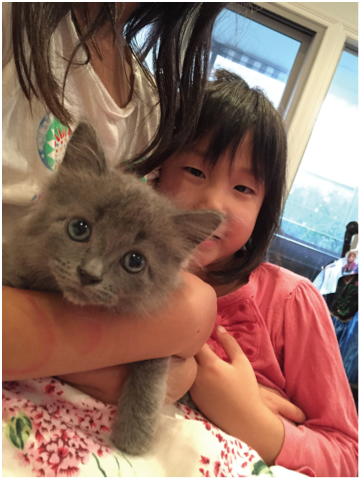 An adoption fee of $200 is to be charged to all cats and kittens adopted from ICS. 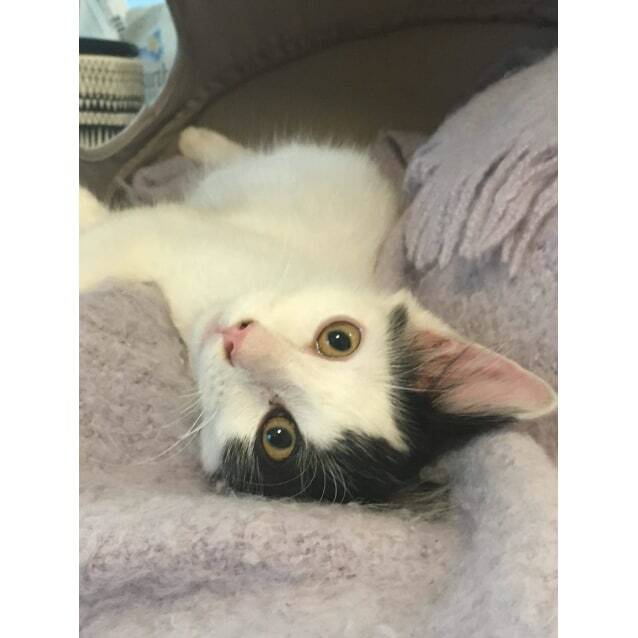 (Adult cats or pairs may be discounted by ICS on a case by case basis) This fee covers the price of their first F3 vaccination, desexing, microchipping and worming & flea treatments up to their time of adoption. The fee has already been heavily discounted respective to the treatments the animal has received at the time of adoption. Payments must be cleared before a cat or kitten is taken home. All ICS cats and kittens are given a two week trial period. 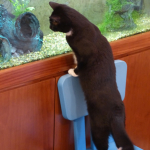 During this time, potential owners will be given the chance to introduce the cat/s to their home and allow them to adjust to the altered environment. 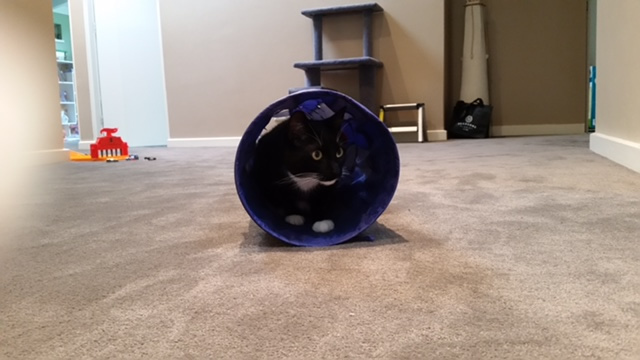 Cats can be easily disorientated in new environments and each cat has their own unique personalities, therefore new owners should understand that some cats and kittens will take a little time to come out of their shell and adjust. The trial period will allow new owners to assess how their new family member will fit into their home as well as consider the realities of being responsible for its care in the long term. 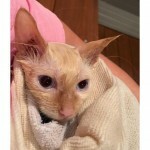 If new owners do not feel the pet is suitable for them, they are to return it to the care of ICS. The adoption fee, minus the $50 non refundable deposit will be refunded and the remaining $50 non-refundable deposit will be turned into a tax deductible receipted donation to ICS. If the adoption is completely successful, a follow up call will be made to new owners approximately 2 weeks post adoption by ICS to check on progress. All kittens and cats in the ICS adoption program have been checked over by a Veterinarian and are healthy to the best of ICS’s knowledge. 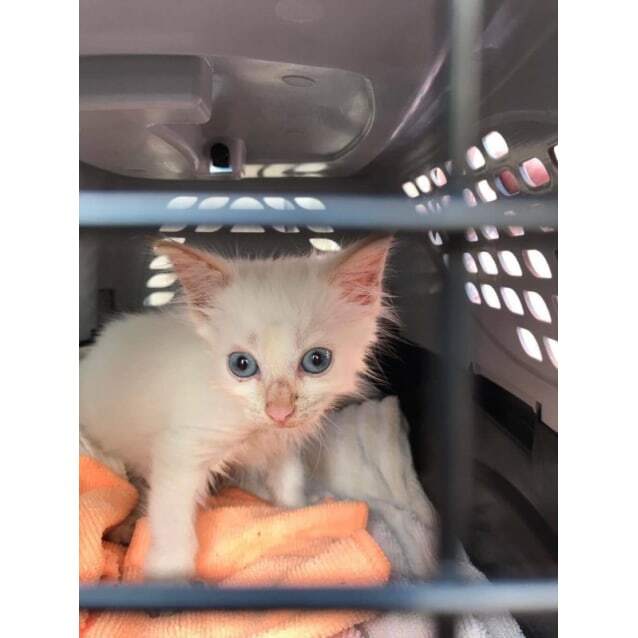 As these cats and kittens have typically been living on the streets, a clean bill of health is never 100% guaranteed and underlying conditions that are not present at the time of the vet check or observed about the animal when in the care of ICS may not be identified. 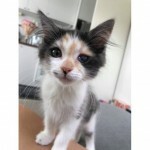 Owners will be made clearly aware prior to adopting cats with medical issues or other problems at the time of the adoption process, if these conditions are known and they are to have ongoing affects to the cat or future circumstances. At no time can ICS become responsible for any medical conditions not diagnosed at the time of adoption. All kittens have received their first F3 vaccination which covers their initial immunization against diseases: Feline Enteritis, Feline Calici Virus and Feline Rhinotracheitis (Cat flu). 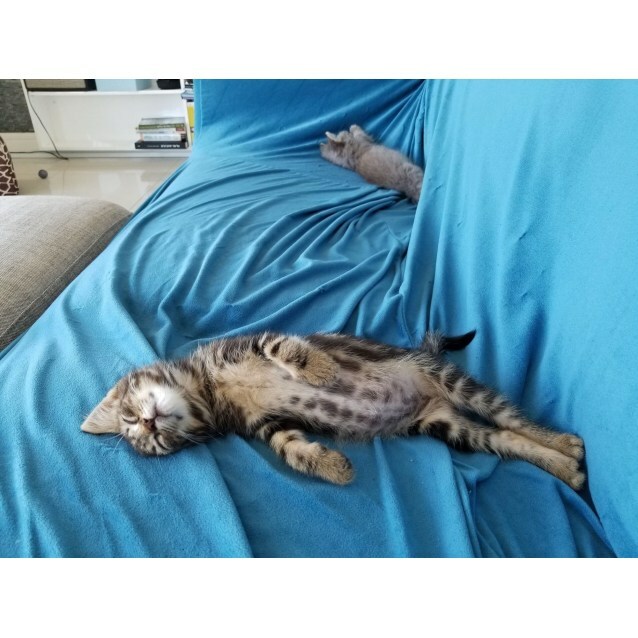 Depending on how long they have been in care and the age of the cat, it may be possible that the animal has had it’s second booster at no extra charge to the adopter. 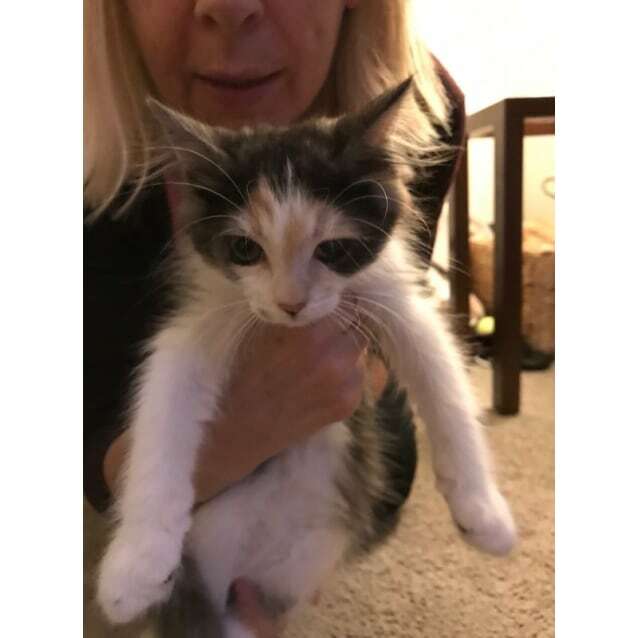 It is the responsibility of the new owner to cover the future kitten boosters and future immunizations at their own expense. 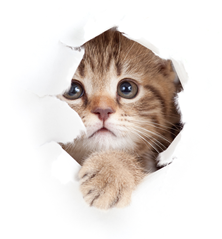 Kittens require a total of 3 booster vaccinations at monthly intervals (6-8 weeks, 10-12 weeks and 14-16 weeks). 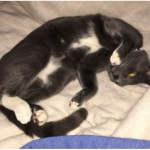 FIV is a complex retrovirus responsible for immunodeficiency disease in cats. While all cats are susceptible, primarily outdoor cats and entire males who are territorial and likely to get into fights, are infected. It is typically transferred through cat fight wounds. 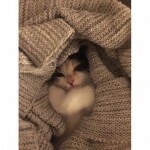 There is no cure, however infected cats can generally stay in good health with excellent quality of life for quite some time provided they are looked after appropriately. 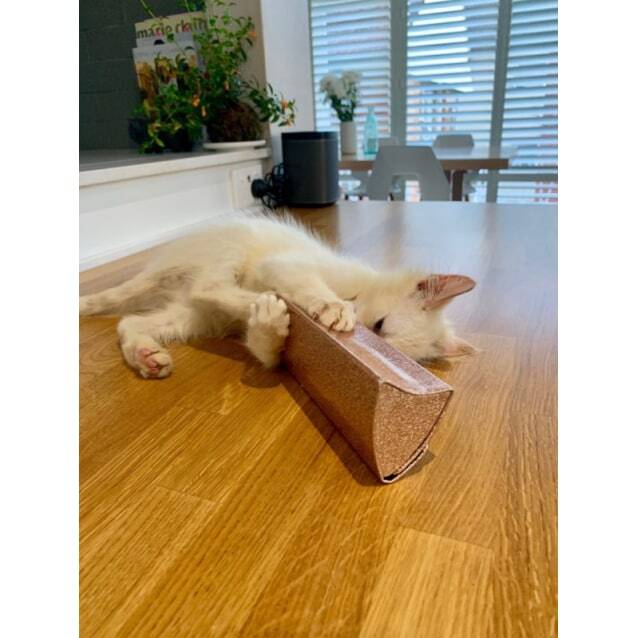 Given this, if you are planning on having your cat outdoors, ICS highly recommends owners to consider giving their kitten the FIV vaccination as well. 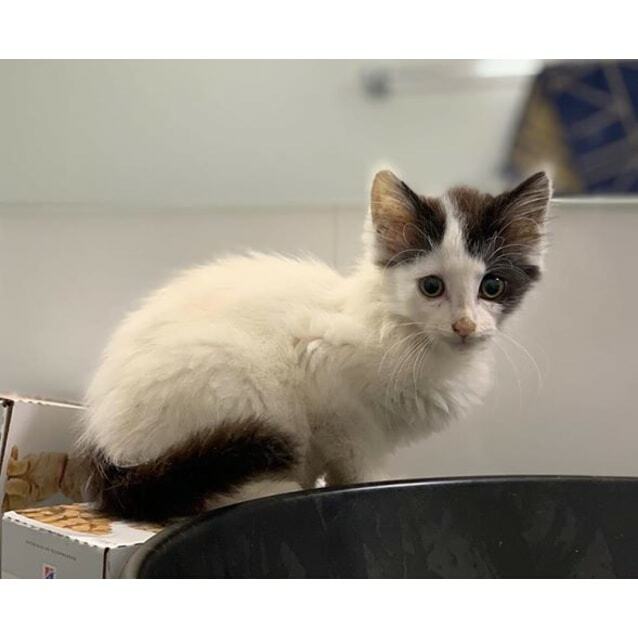 FIV cannot be tested/detected in kittens under 6 months of age, therefore ICS cannot take any liability for a kitten adopted under this age that may return a positive result at a later stage. 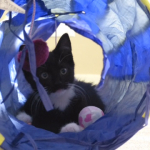 All cats in care with ICS over six months of age will be tested. 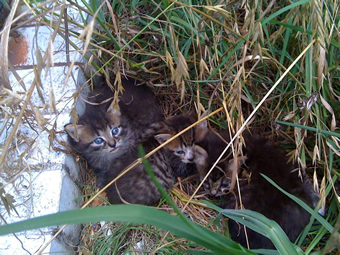 Kittens can become fertile as young as 4 months and therefore ICS recommend desexing by this stage. 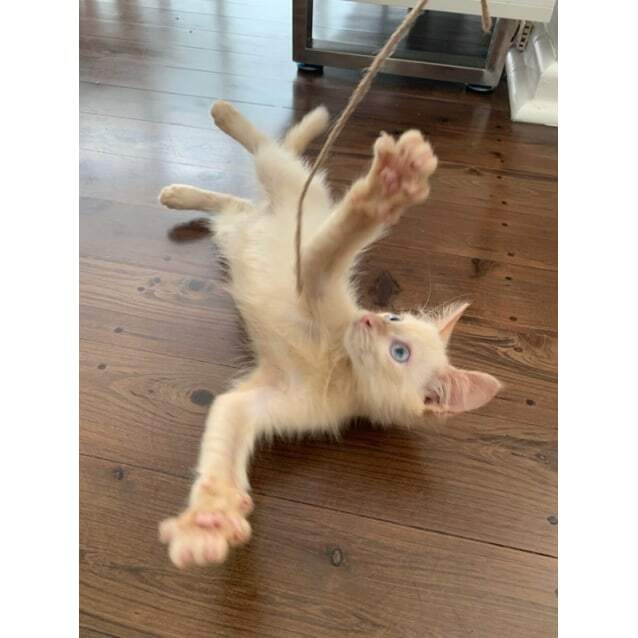 All kittens adopted out by ICS must be desexed no later than 6 months of age, with the rare exception of any medical issue that has been determined by a Veterinarian. 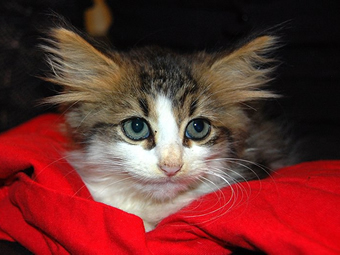 Desexing surgery is included in the price of all ICS cat and kitten adoptions. 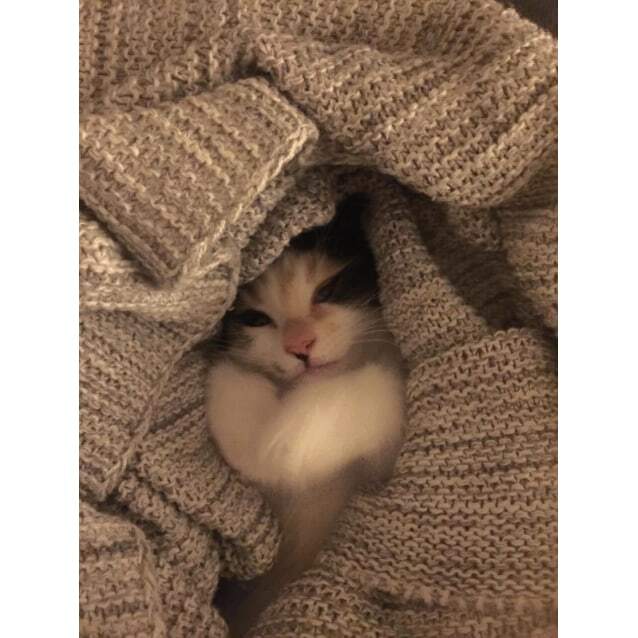 If a kitten is deemed too young to be desexed at the time of adoption, a “desexing certificate” will be provided and the owner is to ensure that their cat is desexed BEFORE 6 months of age. ICS will contact adopters to book desexing surgery in. 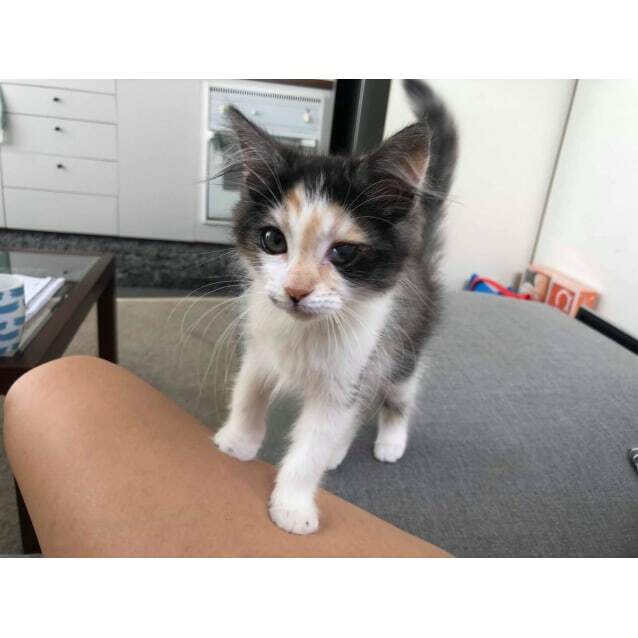 Deciding to not desex a kitten is a breach of the adoption agreement and the suitability of the new owner will be reassessed. All cats and kitten from ICS have been kept up to date with their flea and worming treatment up to the time of adoption. Once adopted, it is the owner’s responsibility to ensure these treatments are kept up to date. 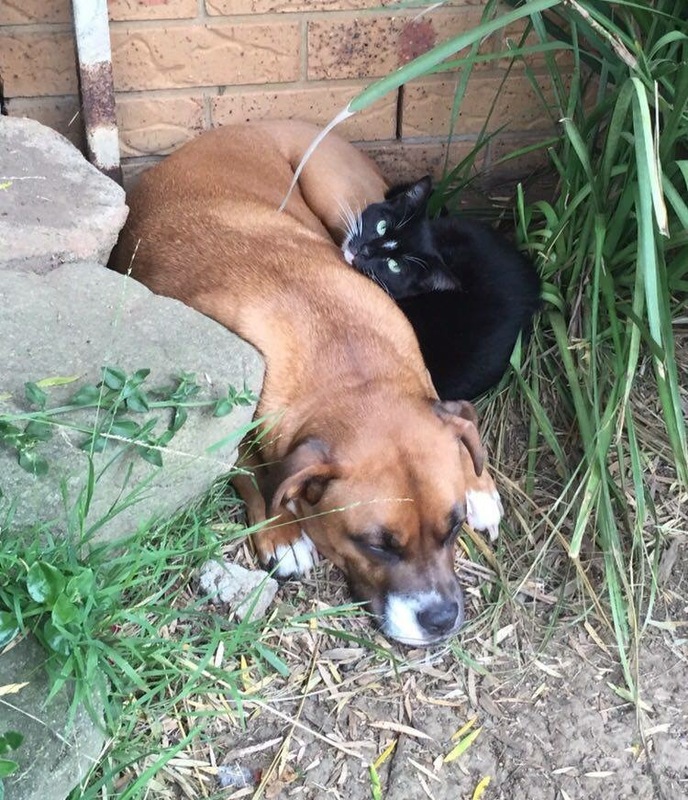 Under NSW law, all cats must be microchipped. 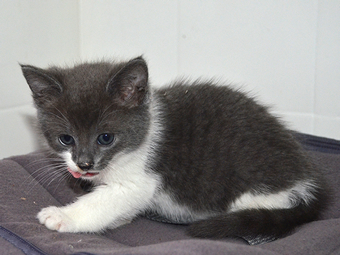 All cats and kittens adopted from ICS have been microchipped and this is included in the price of the adoption. It is the responsibility of the owner to cover the fee of registering their cat with their council after adoption. Registering an animal ensures that they are put onto the NSW companion animal register so that they can be reunited with their owner should they ever go astray. Owners must ensure they update these details should they change address or contact details. 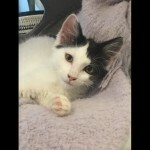 Where there is a change of circumstances that fall out of the trial period which hinders the ability for owners to keep the cat, ICS should still contacted so they can assist with arrangements to find the cat another suitable home. ICS ask that owners consider their circumstances and commitment realistically before deciding to give up their pet. 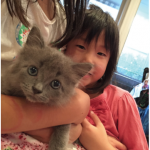 If ICS accepts a kitten or cat back as a surrender, ICS will hold all the rights to the cat or kitten and previous owners will not be able to reclaim the animal unless a prior arrangement with ICS has been made. Thank you for showing interest in one of our ultra cute kittens. Please fill in the following expression of interest form and we will get back to you ASAP 🙂 Once you submit the form, you will receive a PDF form by email with all the details you filled in. Please note: if you’re having difficulties filling in the form if you’re using an iPhone or iPad please use this form. Upon completion you will be directed back to this main page. Where/How did you hear about us? * Google	Pet Rescue.com	Vet	Facebook	Our website	Friends	Other	 Where/How did you hear about us? The following will assist you in telling us a bit about yourself to allow ICS to make a fair assessment on whether you are a potential candidate for the above cat/kitten. What sort of property do you live in? * House	Unit/Flat	Townhouse	Farm/Rural Property	Other	 What sort of property do you live in? How many children and adults are in your household? Will the cat be in a secured environment? Do you provide your pets with monthly flea prevention? If you adopt us we will love you forever. 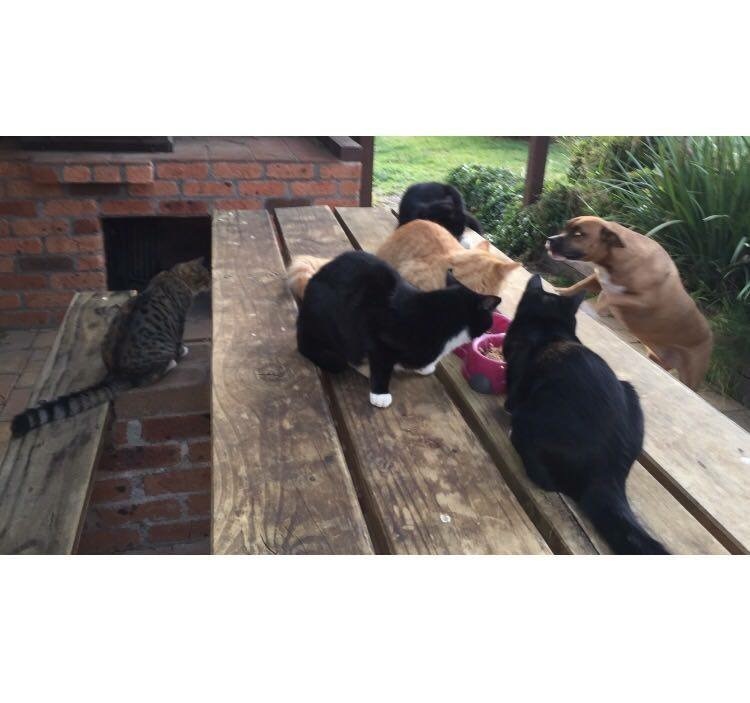 These cats and kittens below might be stray, abandoned and homeless but they would absolutely adore your love. 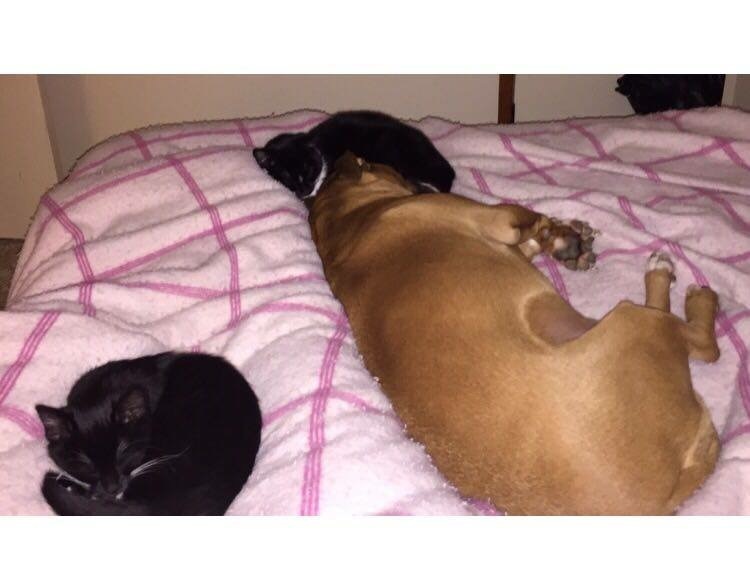 They have been lovingly socialised by our awesome foster carers and are now looking for a loving forever home. Please consider offering them a second chance to a better life that they have so far not experienced. 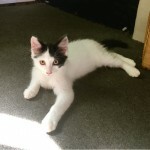 All our kittens/cats have been microchipped, vaccinated, wormed and flea treated (and loved and pampered to the max). The cats are desexed but the kittens which are too young to be desexed get desexed when they are slightly older. More details in our Adoption Policy which you can read here. 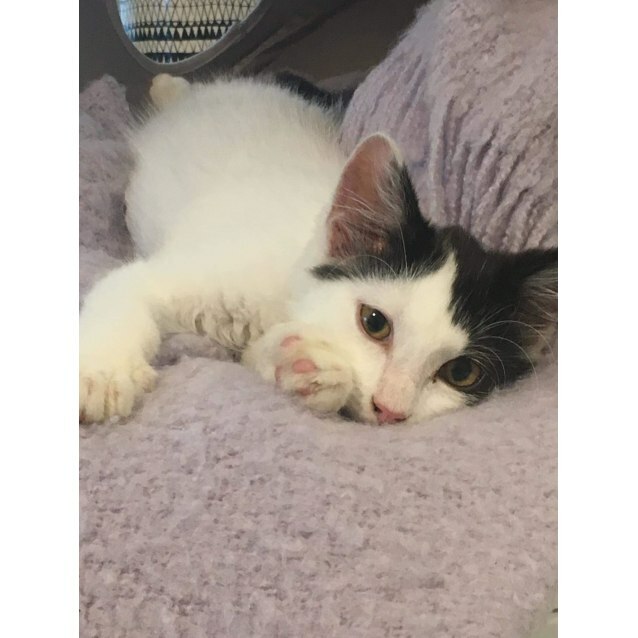 How can you say no to our available kitties below who are waiting for your love? 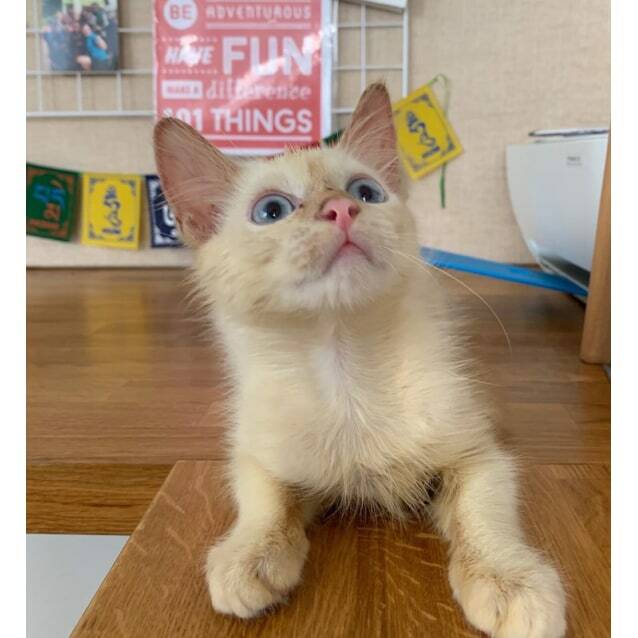 If you’re interested in adopting please fill in the form by clicking the big button below the kitten profiles that says “drop us a line if you’d like to adopt and save a stray”. 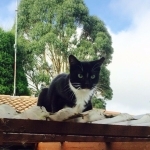 Zorro was found on the streets of St Peter’s and has adapted well to indoor life. 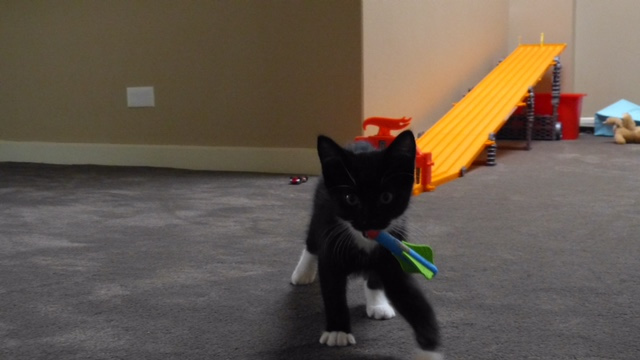 He is a curious and playful boy with a motor purr. 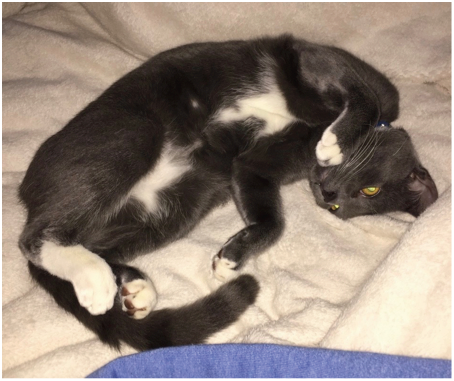 Initially shy like most rescue cats, he loves affection and will warm to the right person. This boy will be a beautiful pet – if you want him in your hacienda act now! Dylan is a bit shy but when he gets to know you he will be happy to play and will come for a cuddle with his extra fluffy fur. He adores his tabby brother Bob and will find any opportunity for a wrestle match. As you can see from the photos he is mega cute. Especially when napping. Let this little charmer dance her way into your life! And just look at that face. Have you ever seen such cuteness? 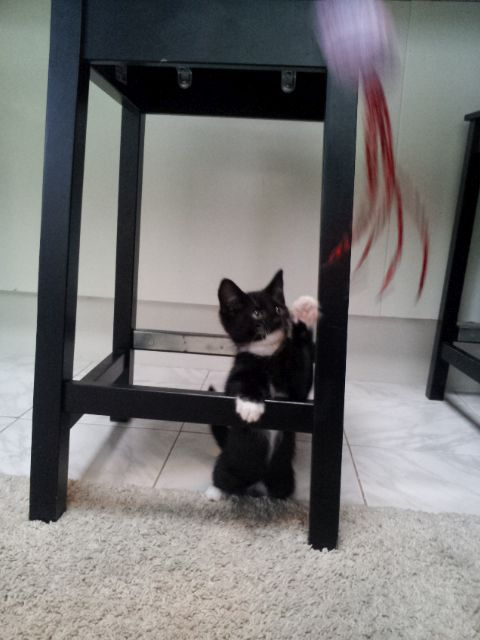 Cha Cha is a real personality – playful, adventurous and ever curious. 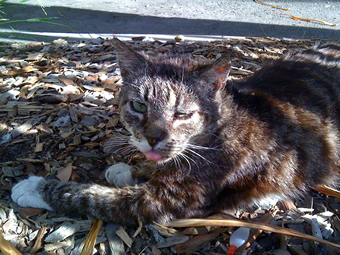 Medical Notes: Cha Cha has an ulcerated eye which the vet thinks may have limited sight. 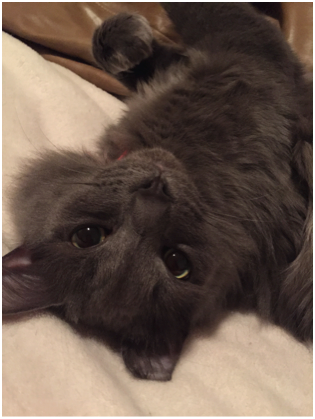 It doesn’t bother Cha Cha at all and she knows her human will love her regardless. Meet your Shadow – a gorgeous boy with a lovely faint ginger coat and the bluest of eyes. 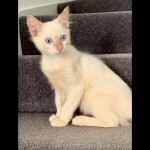 Possibly some Siamese heritage…absolutely stunning. And he knows it of course. 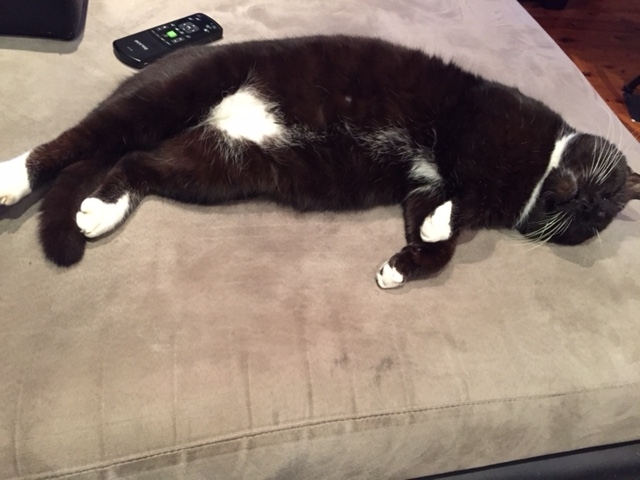 So if you’re looking for a unique looking cat with a motor purr Shadow may be the man for you. 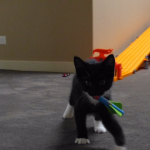 He loves to interact with his humans and he plays up a storm. Medical Notes: Shadow has been treated for ringworm and will not be released for adoption until fully cleared by our vet. In the meantime we are taking expressions of interest for when he is completely healthy. 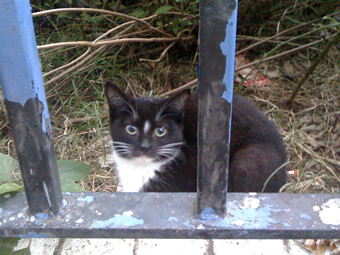 Save a stray today and …..
A kitten is saved from the streets. A kitten is saved from an early death. A kitten is saved from constant hunger. 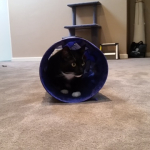 A cat is saved from endless pregnancies. A cat is saved from abuse. A cat is saved from being run over. Be loved by the stray cat you saved. Street cats don’t have it easy. Our aim is to change that. 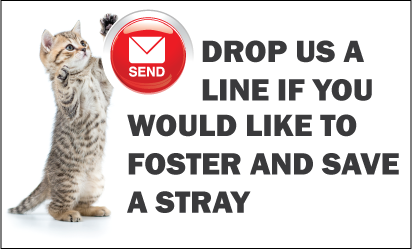 Thank you for being interested to foster for Inner City Strays 🙂 Please fill in the form below, click the submit button and a filled in PDF will be emailed to you (and us). Please then print the PDF, date and sign it, scan it and return to us. 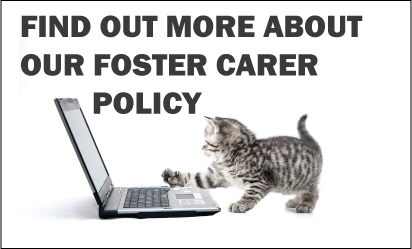 Do you have any previous experience in foster caring? 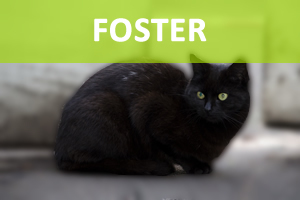 We need foster carers to help us socialise stray cats and help with the rehoming process. 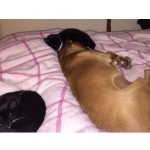 Our amazing team of foster carers foster young kittens through to adult ex colony cats. 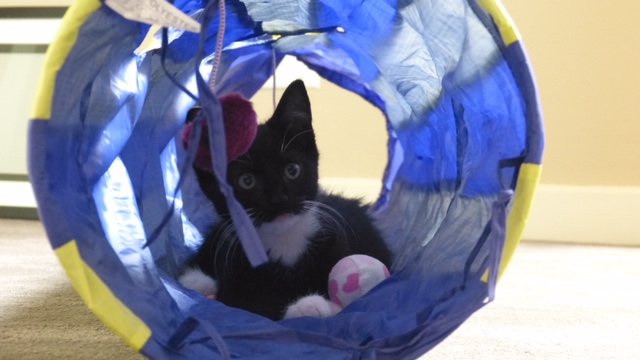 If you’d like to join the team and are interested in fostering kittens/cats, please get in touch! 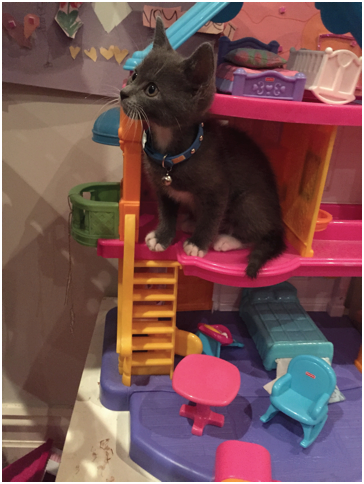 The more foster carers we have the more kittens and cats we can take off the streets. 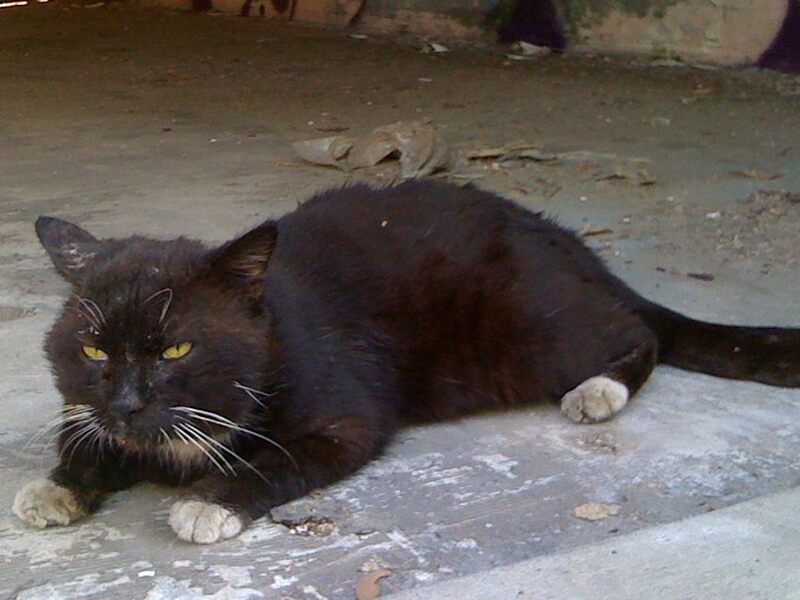 Please assist us to continue to rescue, foster and adopt the many stray cats of the city. 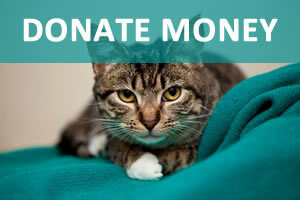 You can donate money via Paypal / Credit Card or directly into our bank account. Please email us if you have used this option with your name, and reference details, so that we can send you a tax receipt. 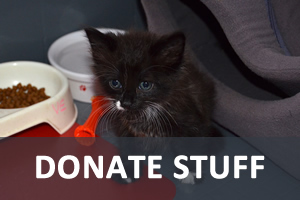 You may also donate cat food, equipment, toys, etc to us by dropping some off at Balmain Vets at 77 Victoria Rd, Balmain. Alternatively please get in touch and we can provide you with further drop off points around Sydney. How will your donation be utilised? Medical care, general vet fees, food, desexing, vaccinating, microchipping, and equipment/toys/etc. We are an incorporated association charity with tax deductibility and gift recipient status. All donations over $2 are tax deductible. Inner City Strays, Inc is a not-for-profit incorporated association and charity comprising of a team of dedicated, passionate volunteers. 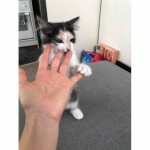 Our work involves reducing stray numbers by rescuing young kittens and cats from various places around the inner city area of Sydney. We provide them with health checks and necessary veterinary treatments, foster and socialise them, before adopting them out to good homes through our adoption program, respected agencies and veterinary practices. 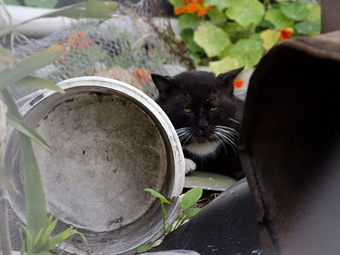 Currently there is an unknown number of cats living on the streets of Sydney that are constantly at risk of being hit by cars and suffer from untreated disease or injury. These cats form colonies which may comprise of just a few felines to quite a large number. Through no fault of their own they are often persecuted by residents, members of the public, local businesses or various government departments that refuse to see them as a living, sentient animal. 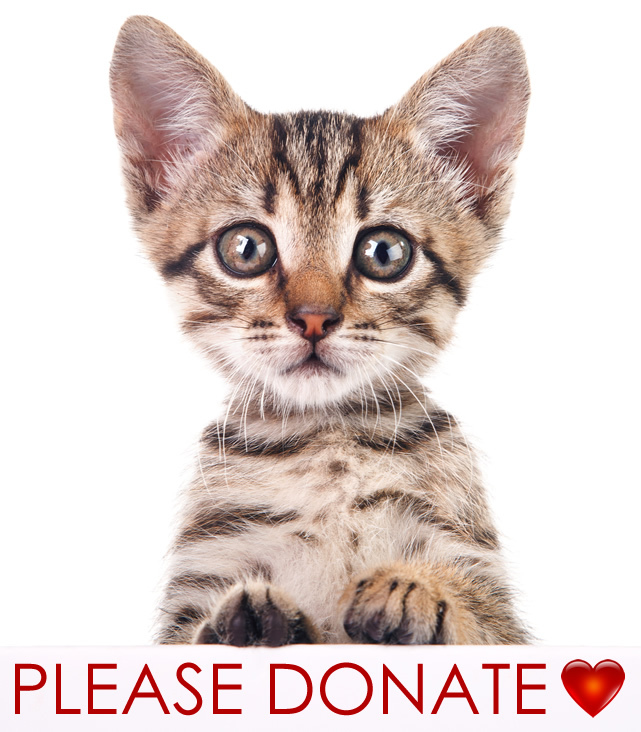 As we are all volunteers we would love the the support of cat lovers who want to see life-affirming programs implemented. We need tangible contributions; money, volunteers, cat food, foster carers, as well as community legal, veterinary and local business support. 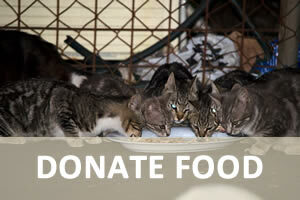 Every cat will have food in their belly, a family to love them and a warm place to call home. Rescuing and reducing the number of stray, homeless street cats and kittens in inner city Sydney and working towards providing them with a forever home. 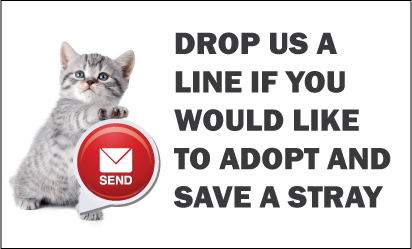 to help save a stray today. Please fill in the below form to contact us to arrange a food drop-off or pick-up. To keep successfully operating, we need a variety of stuff, equipment and toys. This can range from holding pens for desexed cats to recover from their operation, to bowls for food and water, fun toys, blankets and towels, flea treatments, worming tablets, etc, etc. 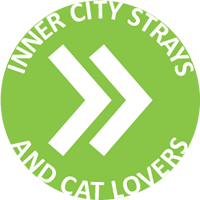 Sign up to volunteer at Inner City Strays! 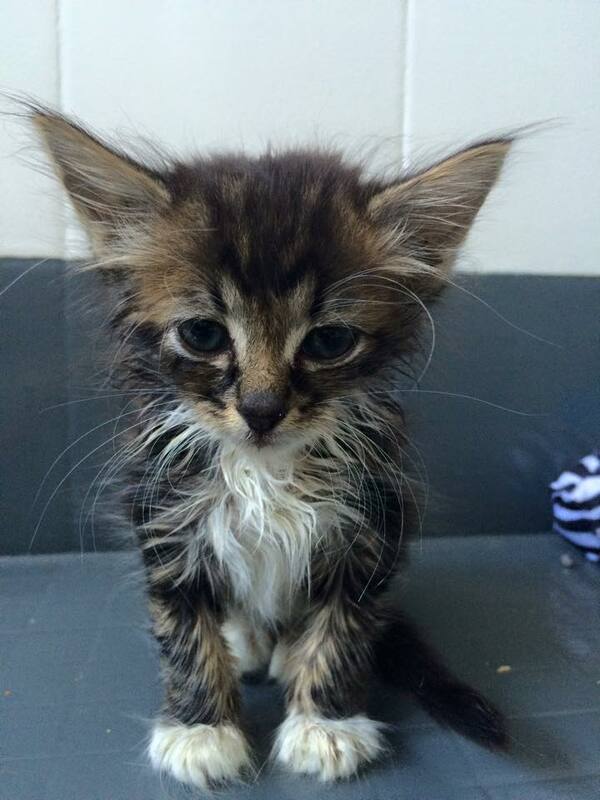 Rescuing stray, homeless, street kittens and cats involves a lot of work and resources. If you are able to assist with time and/or skills, we would love to hear from you 🙂 As we’re all volunteers it can be as much, or as little, as you wish. Do you have special interests or knowledge? 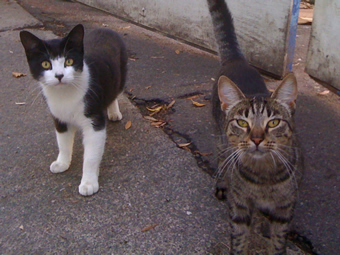 Please assist us to continue to rescue, foster, adopt and look after the many stray cats of the city. You can donate money via Paypal or directly into our bank account. Please email if you have used this option with your name, and reference details, so that we can send you a tax receipt. 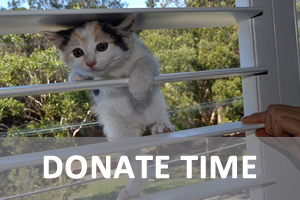 You may also donate cat food, equipment, toys, etc to us by dropping some off at Balmain Vets at 77 Victoria Rd, Balmain (attention Diana). Alternatively please get in touch and we can provide you with further drop off points around Sydney. So many lovely, loving people have come forward to adopt and save “our” inner city strays and we, and the kittens/cats, are forever grateful to them. 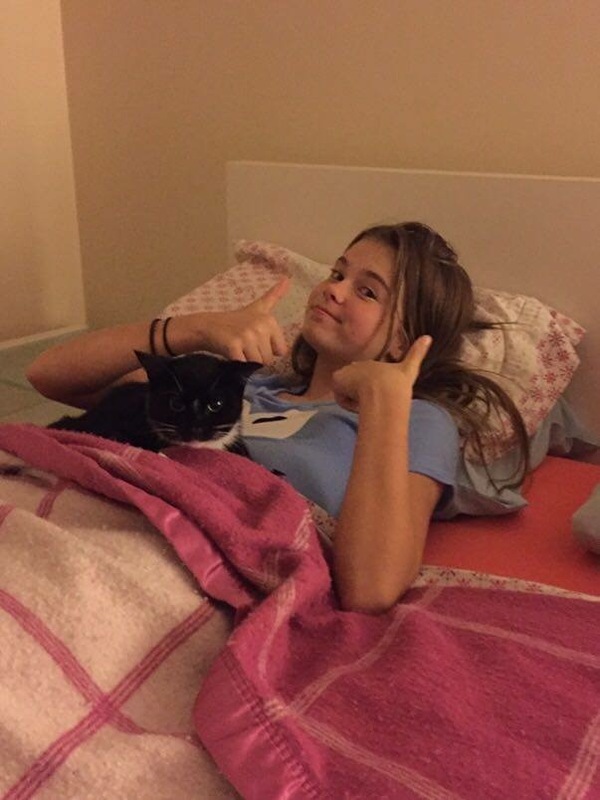 Some of the cats have written, and sent some cat snaps, to show us how happy they are. 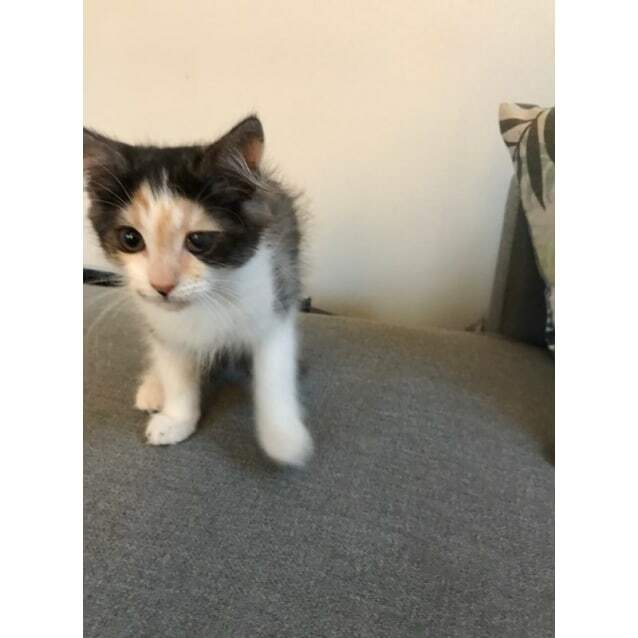 I came across Inner City Strays about a year ago when I started searching around for a reputable rescue organisation that could help us get a kitten to add to our family. Di and Meli were fantastic at making sure the kitten and family were suitable for each other in arranging the meet and greets, and also in ensuring the kittens had passed all the health checks before they were passed on to us. The follow up care from them was also amazing with Di regularly in contact with us to make sure the kittens were settling in well, and that they continued to be in good health. To me, this shows they really are dedicated to caring for every kitten rescued from the streets. We were so taken with the gorgeous kittens we saw that we ended up with two! 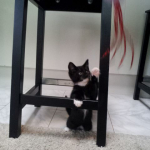 I would recommend ICS to anyone looking to adopt a kitten or join/support a really good rescue organisation. 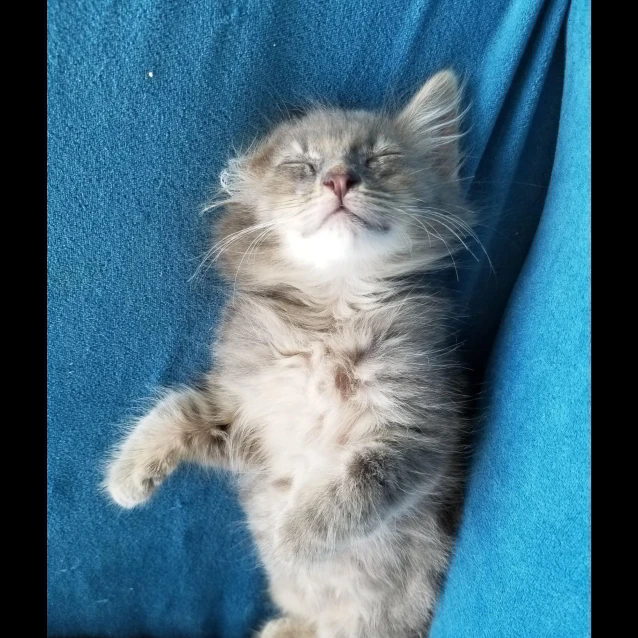 We got our beautiful kitten from Inner City Strays. 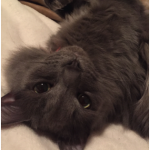 He is the light of our lives, affectionate and cheeky with just the right amount of crazy. It has been incredible watching our son with him, he loves him so much and Doza wonders into his room looking for him if he's ever away. 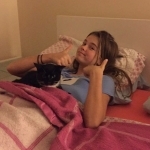 The staff and foster parents were all so caring and loving, not to mention accommodating and professional. I wouldn't hesitate to recommend them...in fact I have. 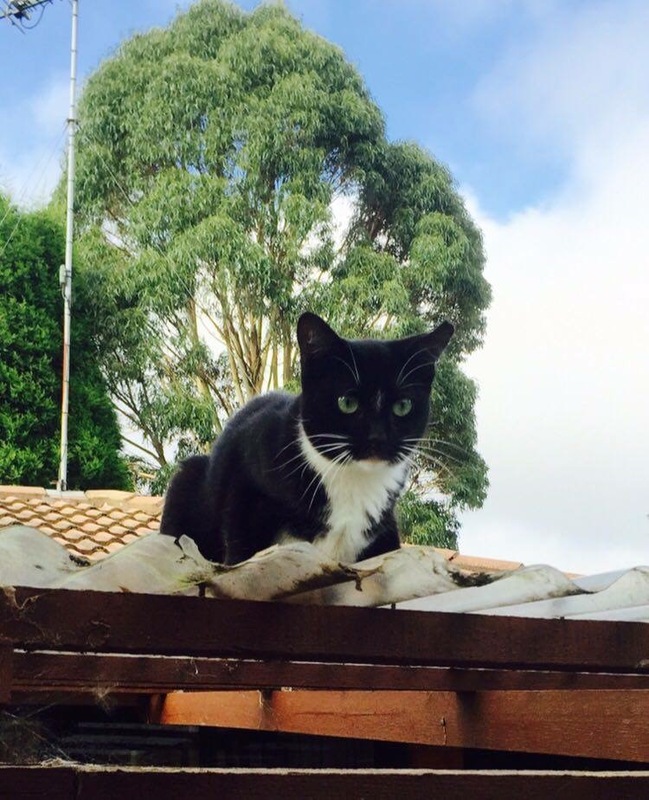 My days are spent hanging around my cat friends Tux who lives with me, and the next door cats Tim and Jemima; oh and that Mickey across the road who use to be my best cat buddy until Tux came along and they now have a love affair. 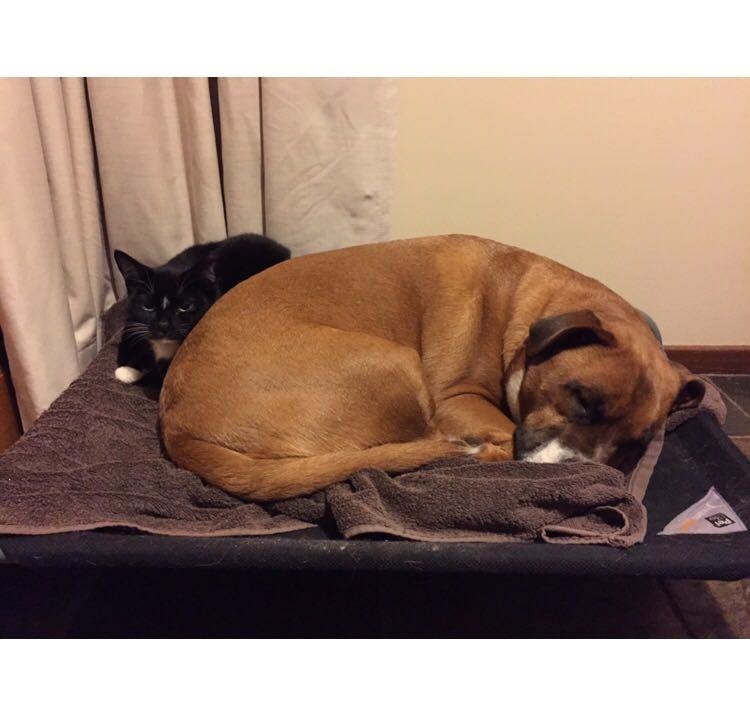 But that's OK, I have Maggie who lives with me, and she's a cat dog, I'm totally in love with Maggie, she's been my best friend since I got to Bowral....click the link below to read my full story. Read Maxie’s full story here. Thanks to all the warm, generous, loving people who have helped, volunteered, donated and supported us in so many ways. 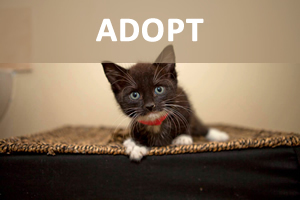 Without you, we would not have been able to rescue and save so many kittens and cats. We would also like to acknowledge and thank the following organisations for supporting our cause. Your work, contribution and sponsorship is greatly appreciated. 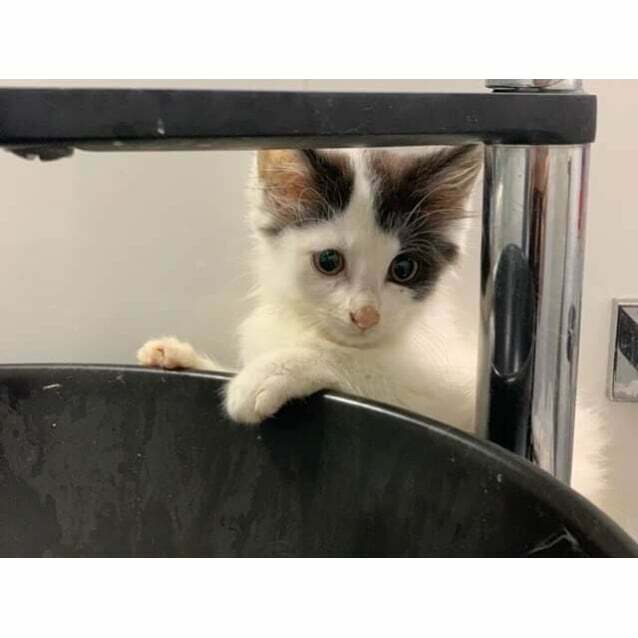 ICS would like to acknowledge the work of Balmain Veterinary Hospital for their professional veterinary treatment on our cats and kittens and their kind and generous ongoing support of our adoption program. 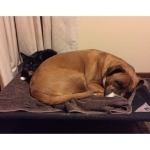 ICS would like to acknowledge the support of Budget Pet Products for featuring Inner City Strays on their website to receive donations from their shoppers. ICS would like to acknowledge CH2 for their donations of food to help feed our cats and kittens. ICS would like to acknowledge Hill’s Pet Nutrition for their regular donations of food to help feed our cats and kittens.